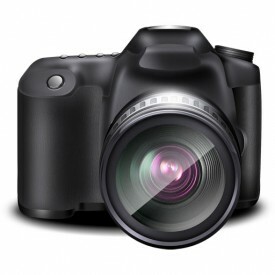 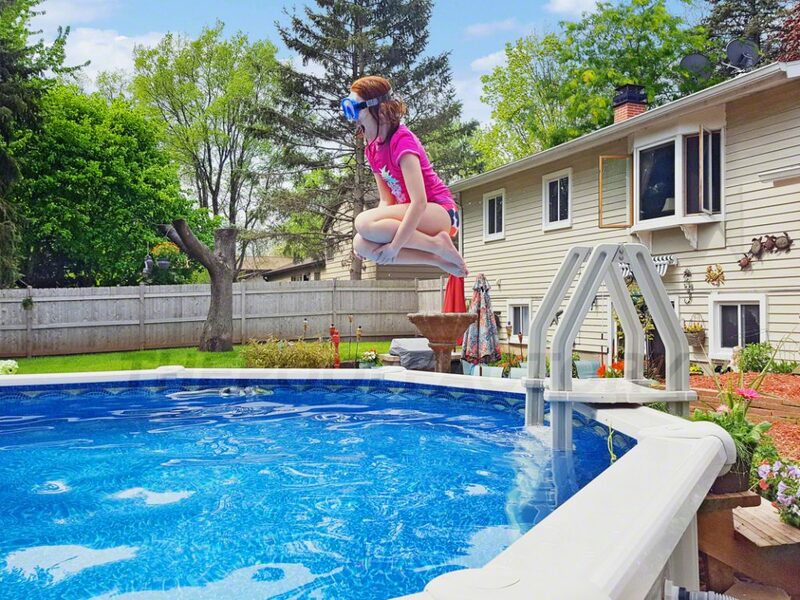 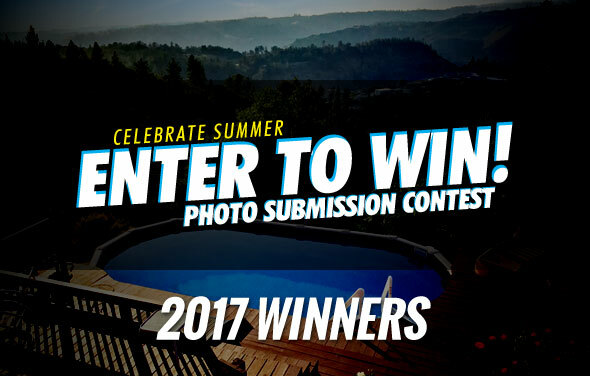 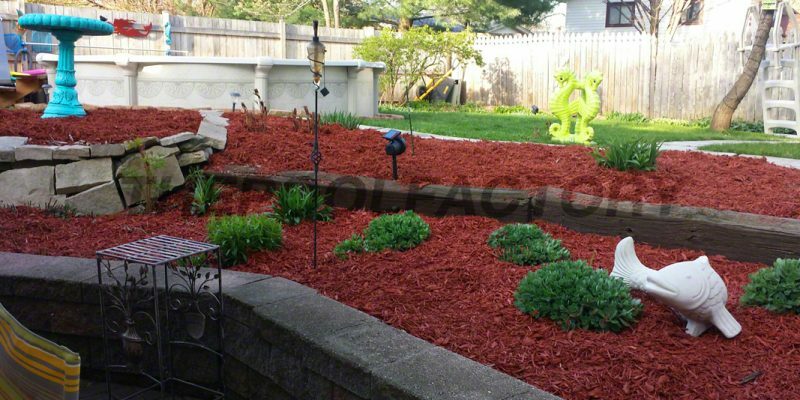 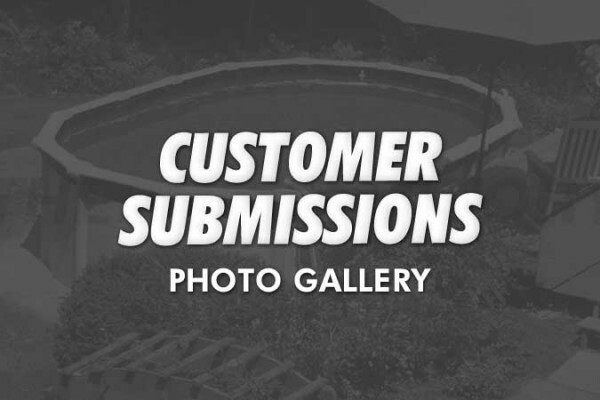 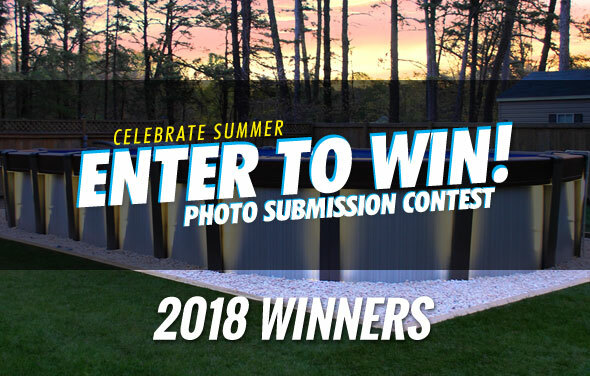 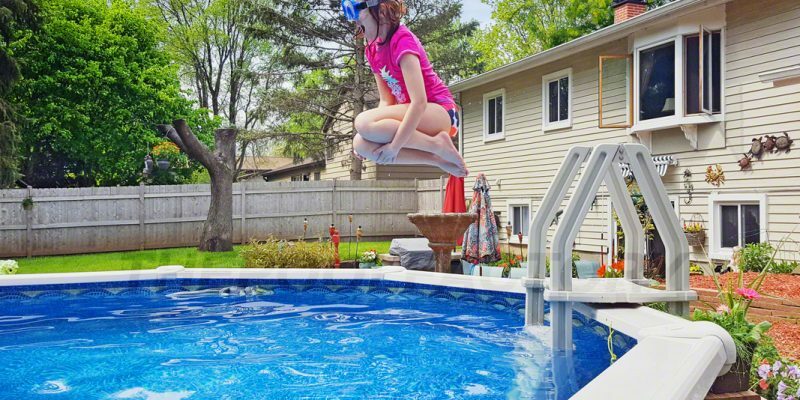 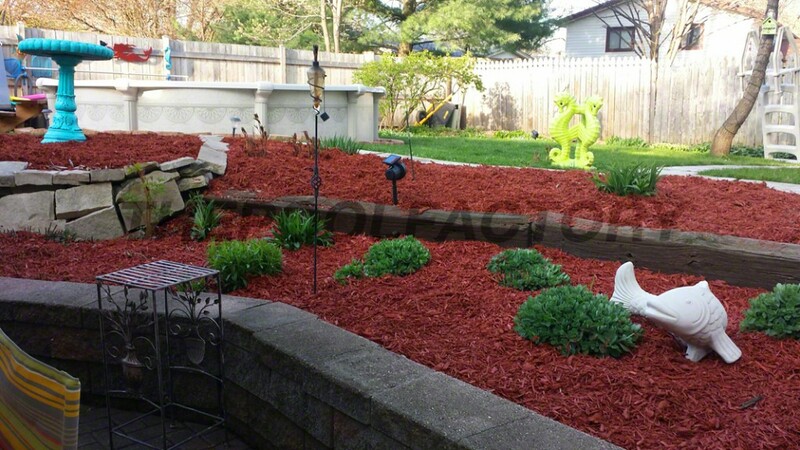 Customer Spotlight - Marie H.
Customer Spotlight – Marie H.
The following gallery was submitted by one of our customers. 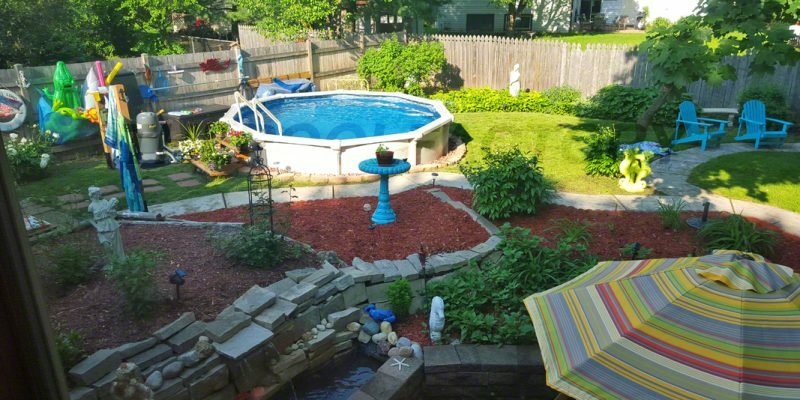 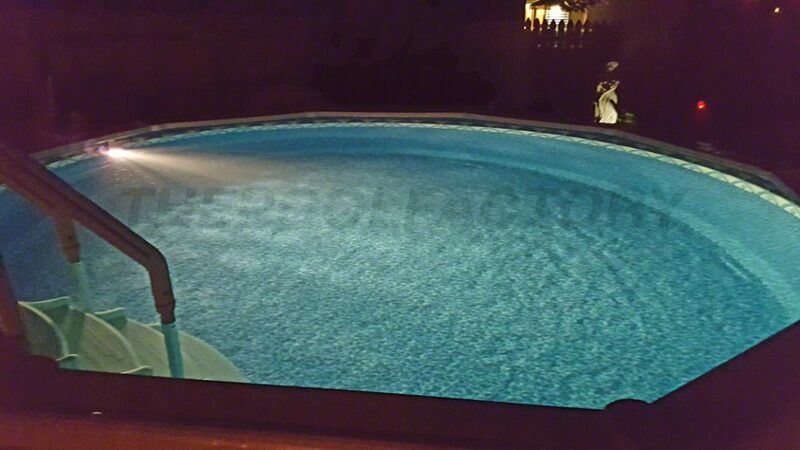 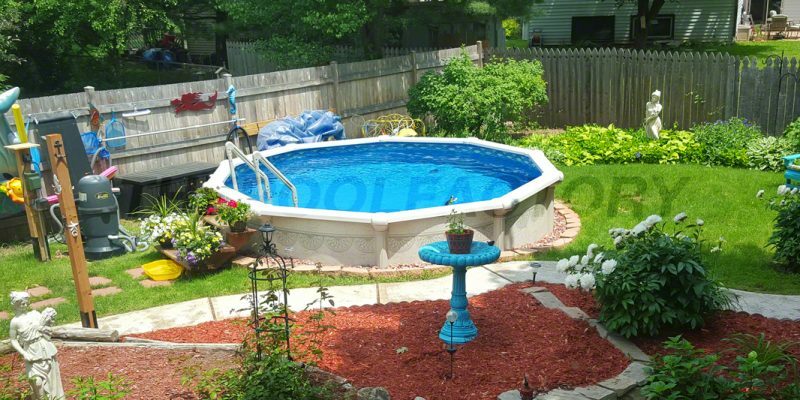 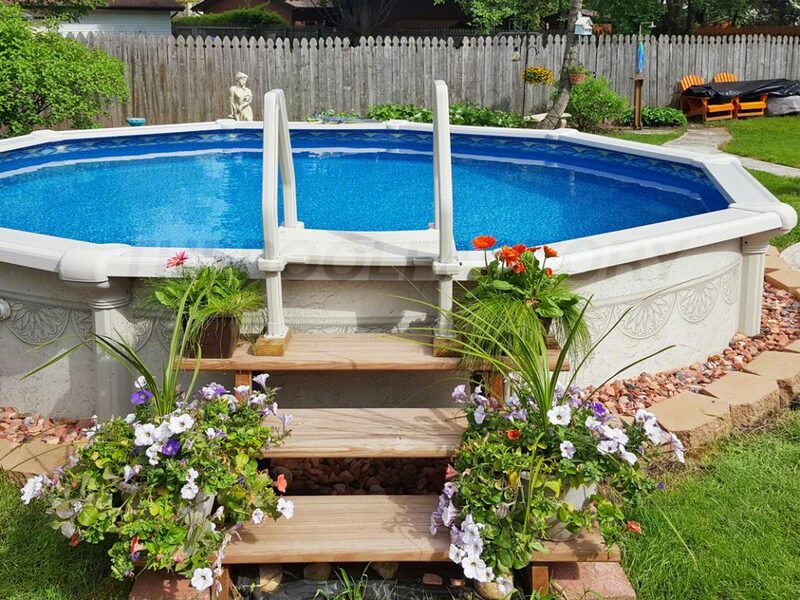 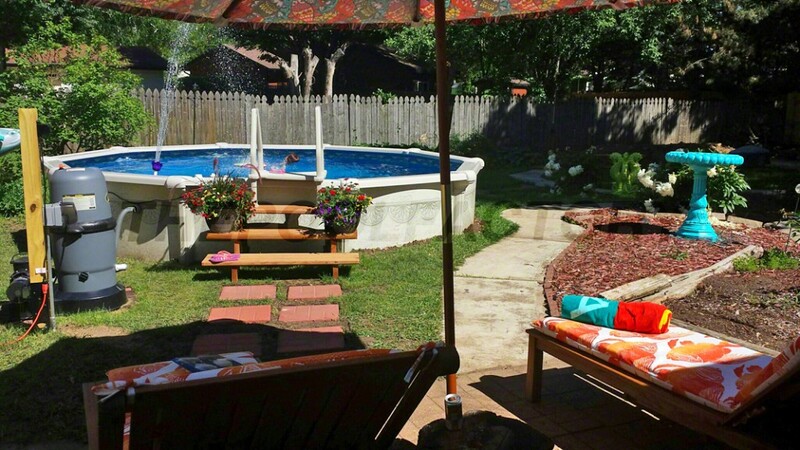 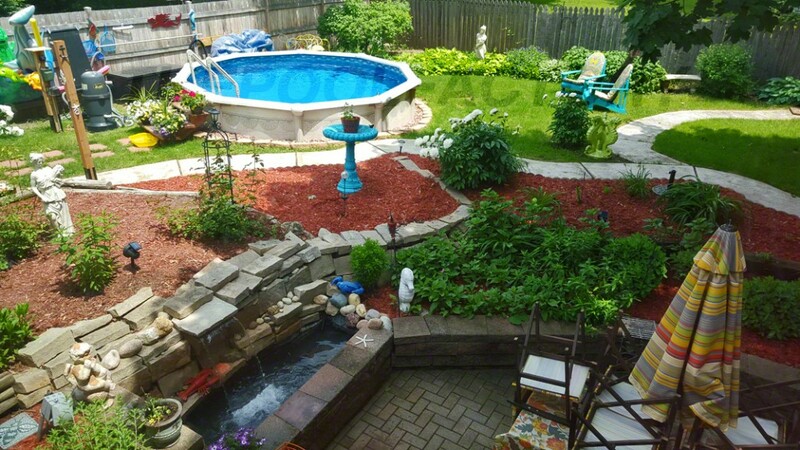 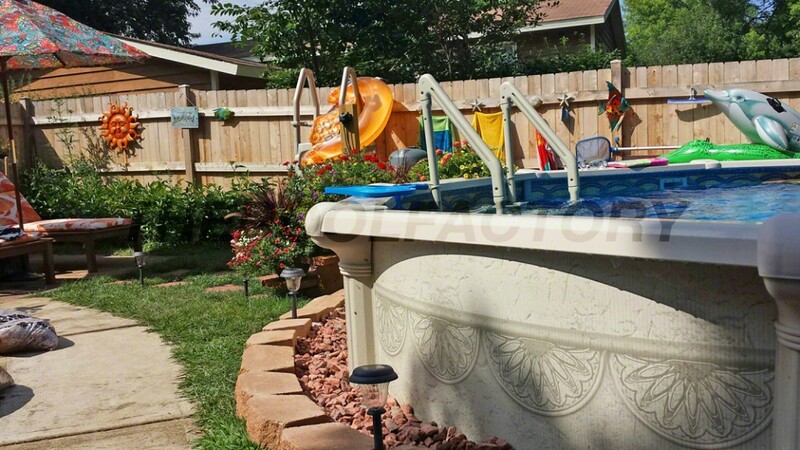 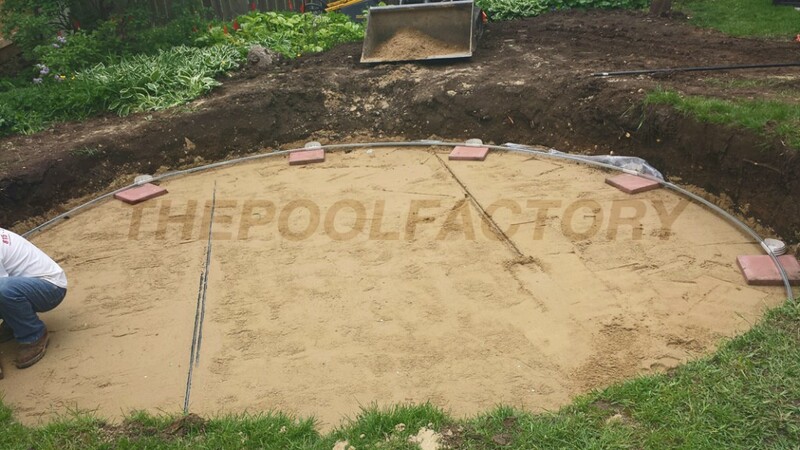 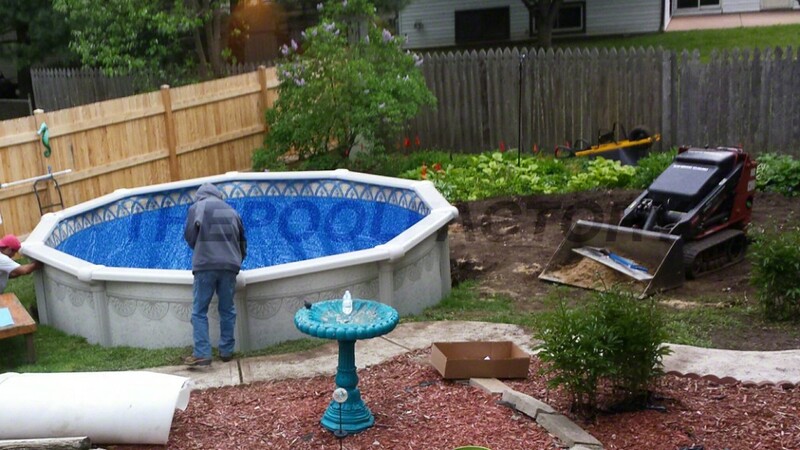 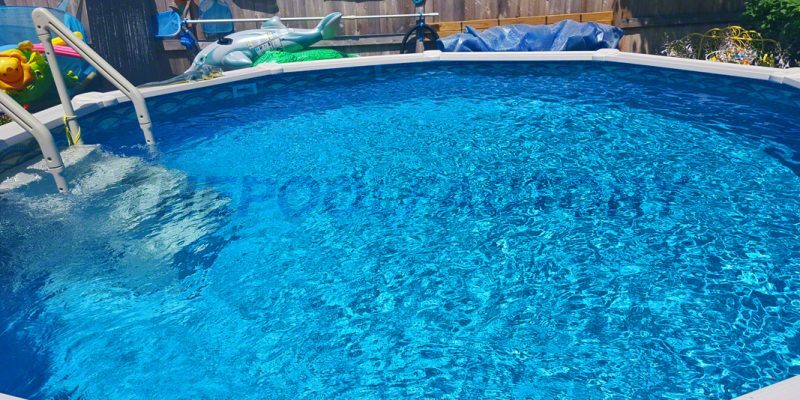 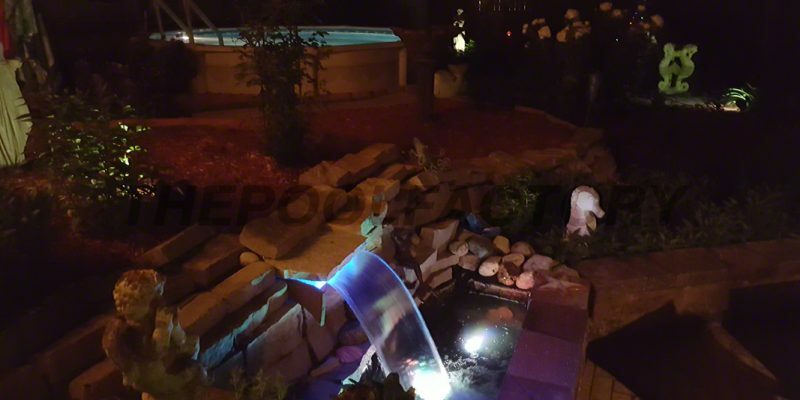 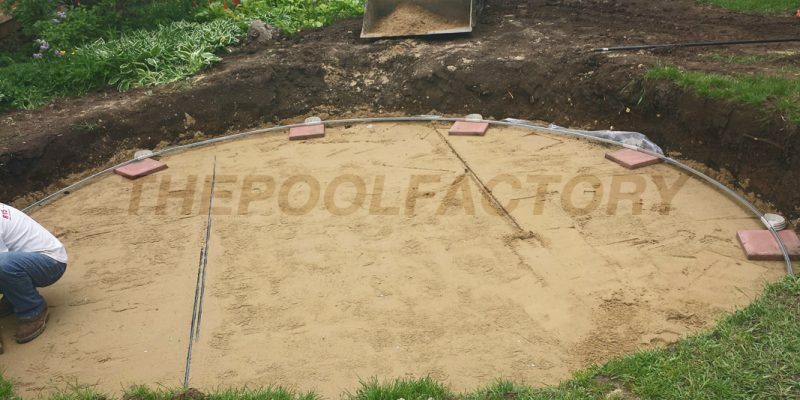 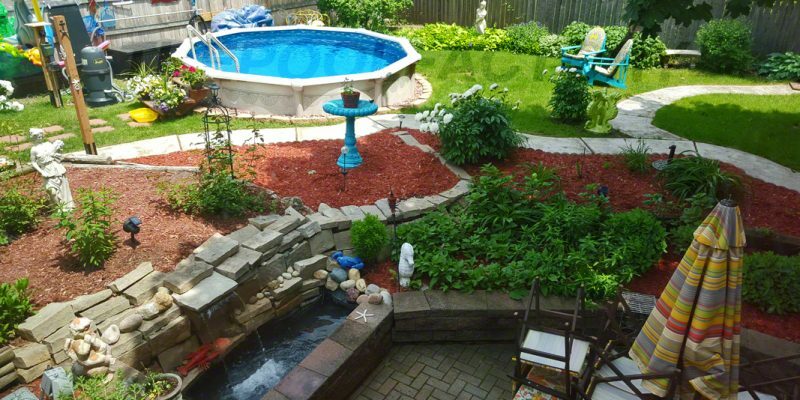 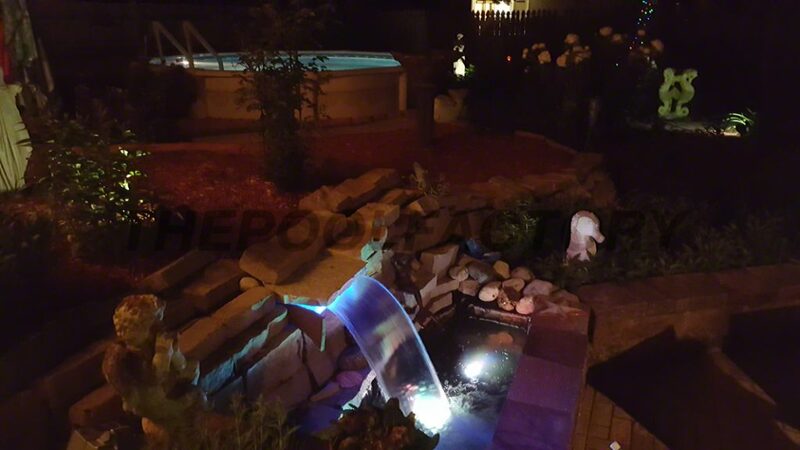 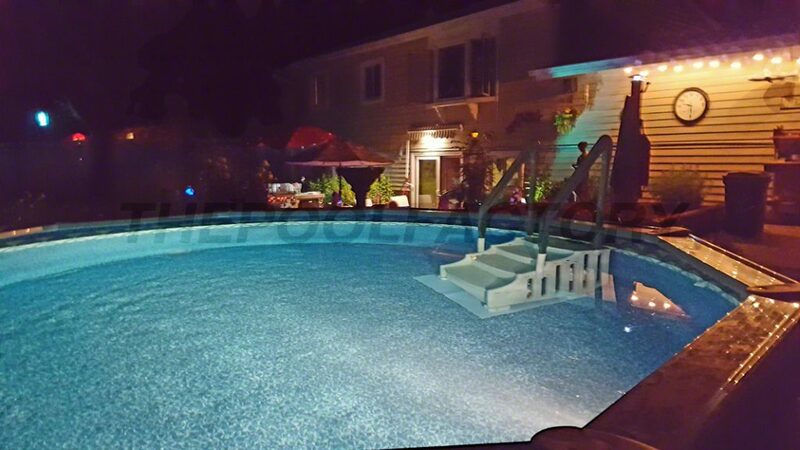 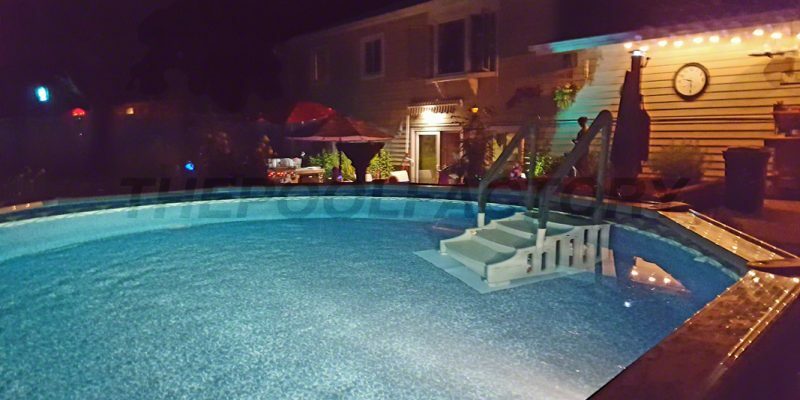 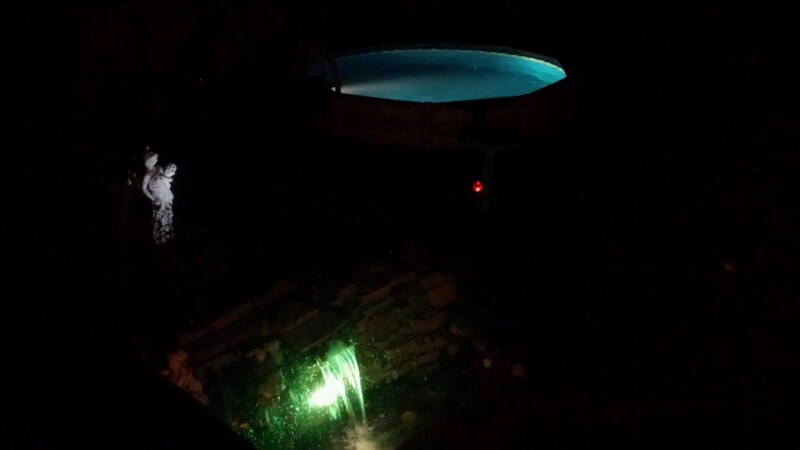 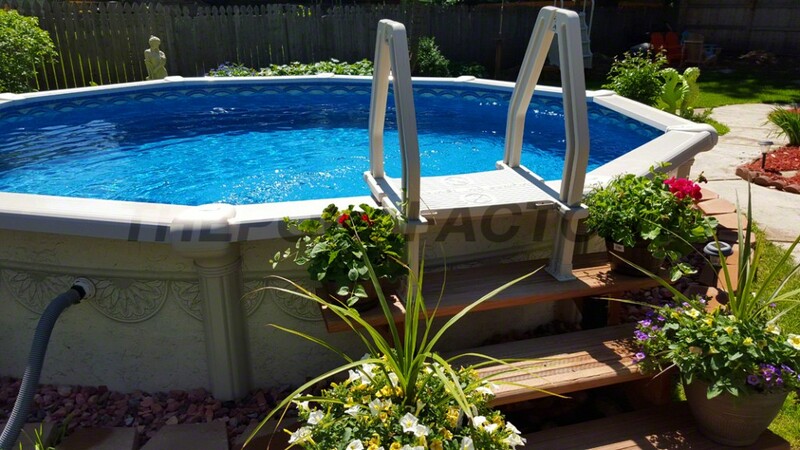 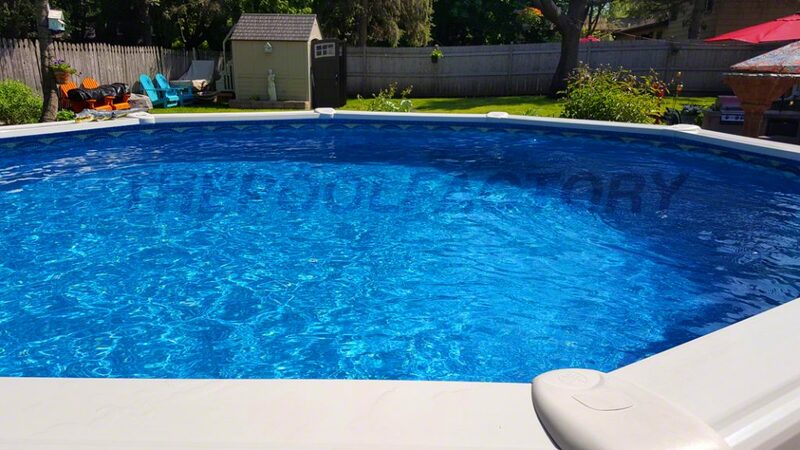 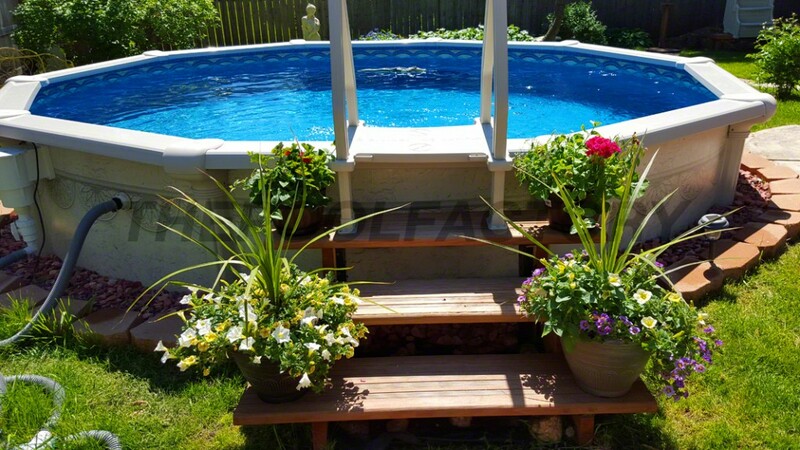 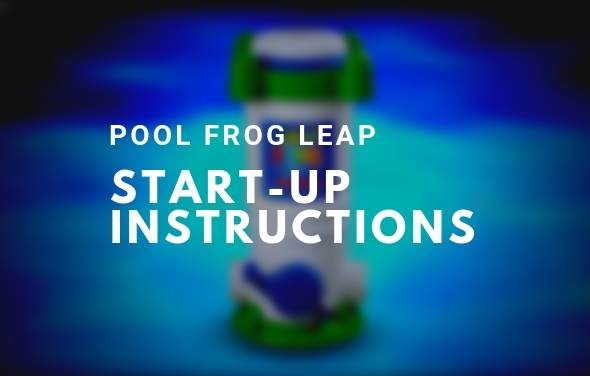 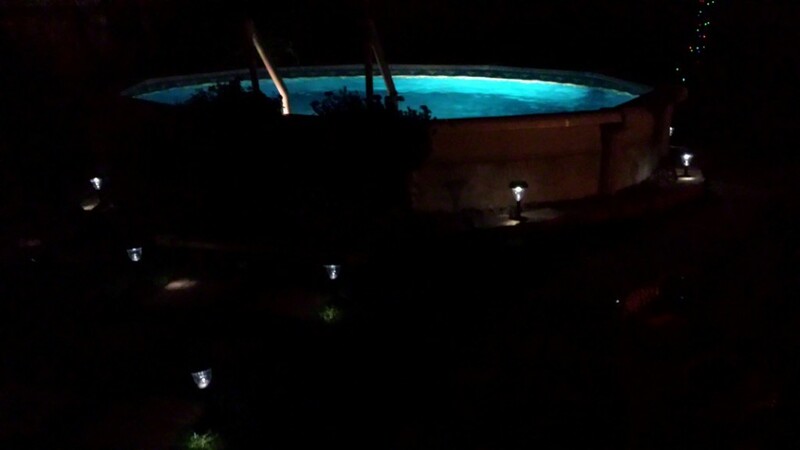 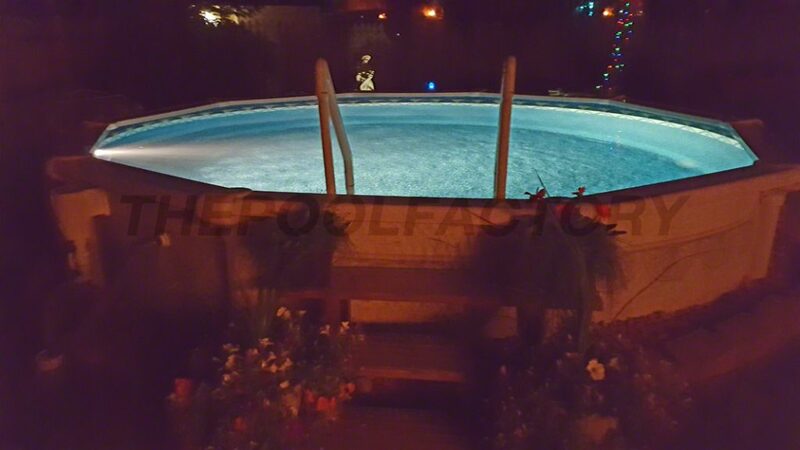 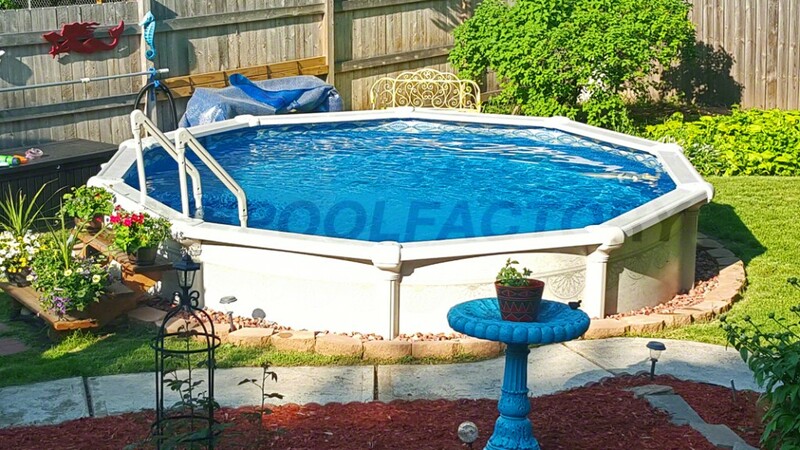 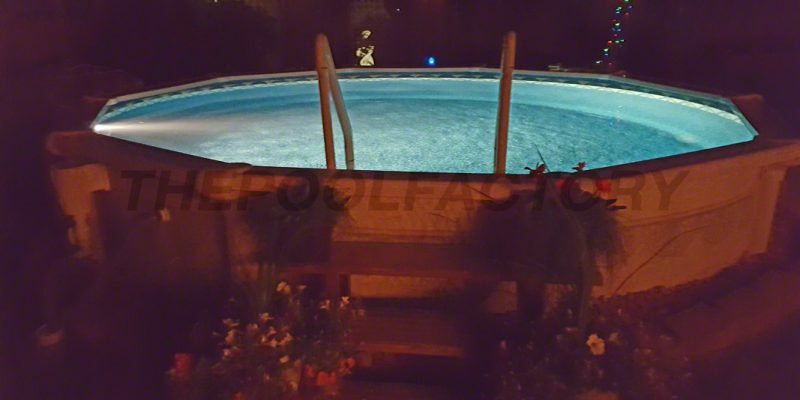 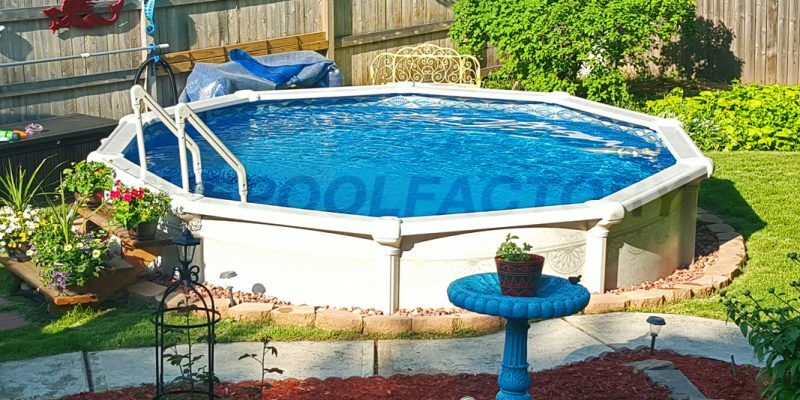 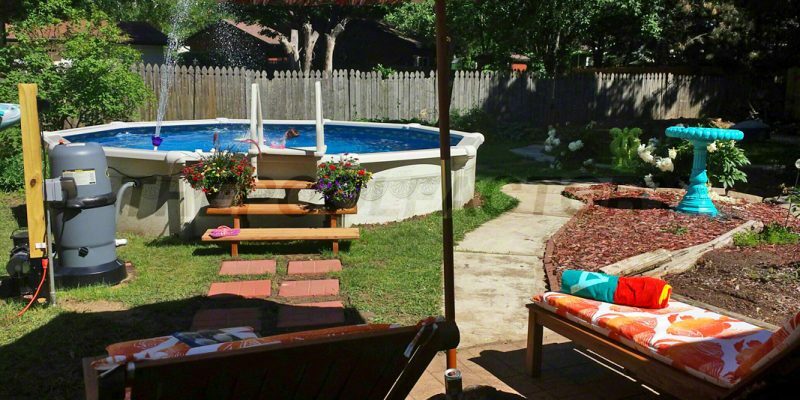 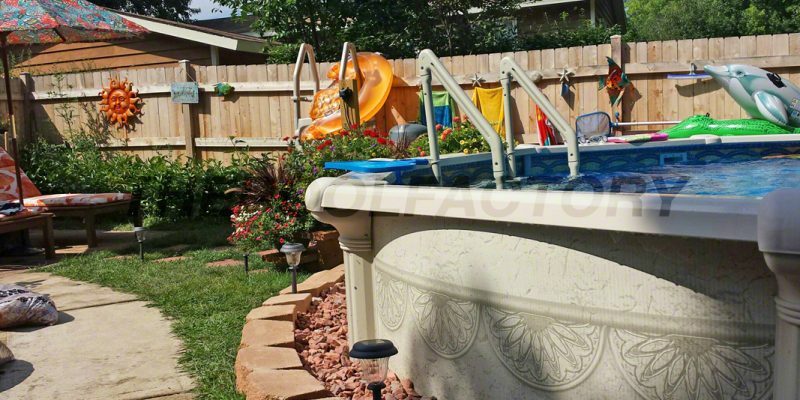 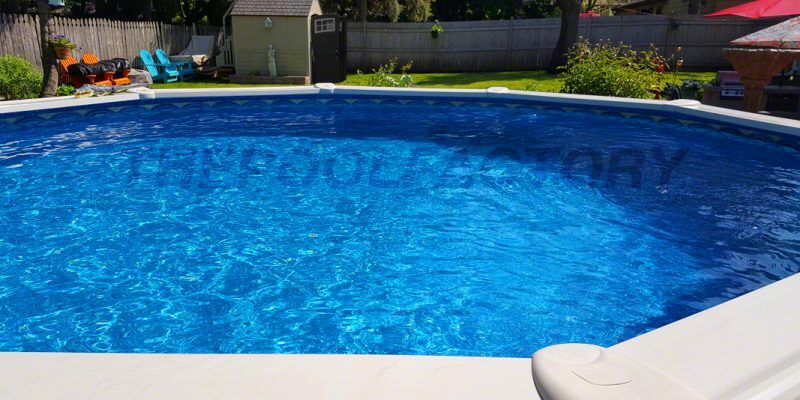 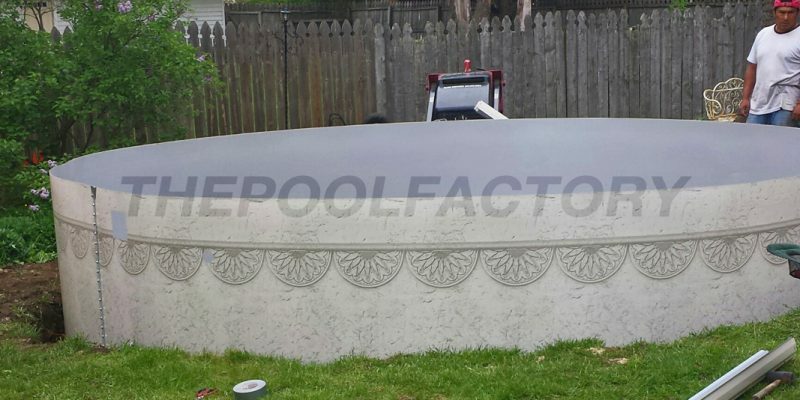 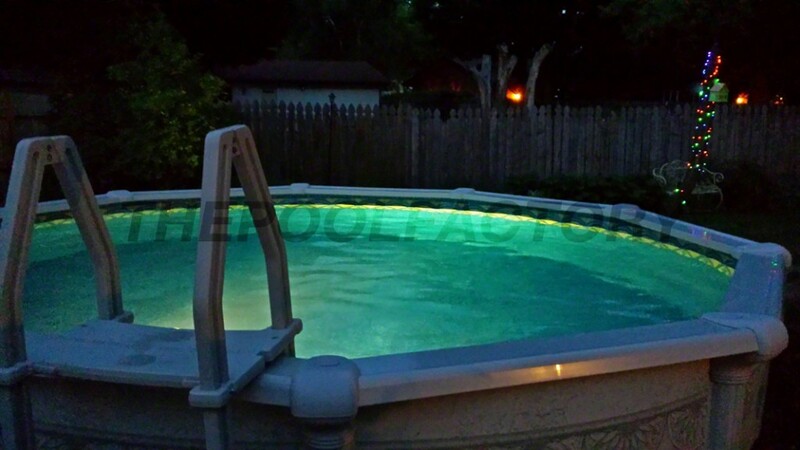 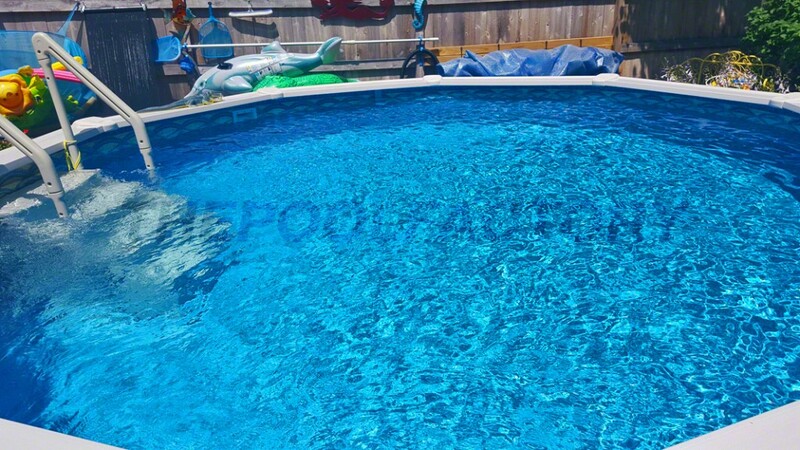 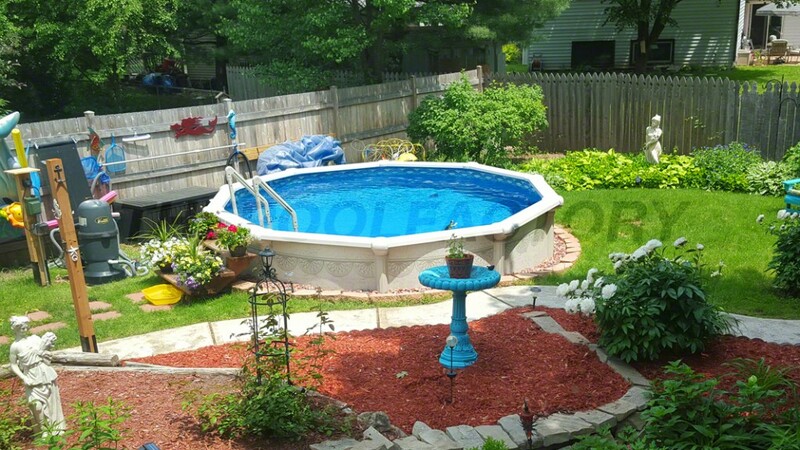 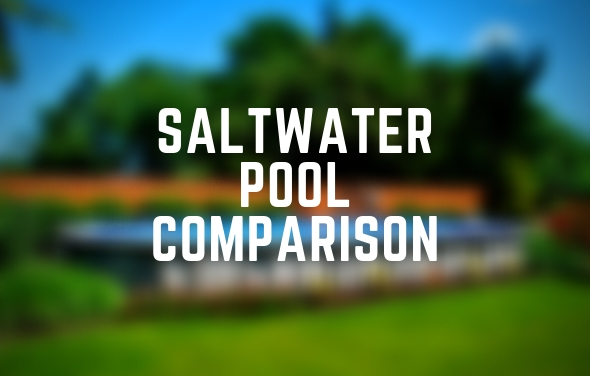 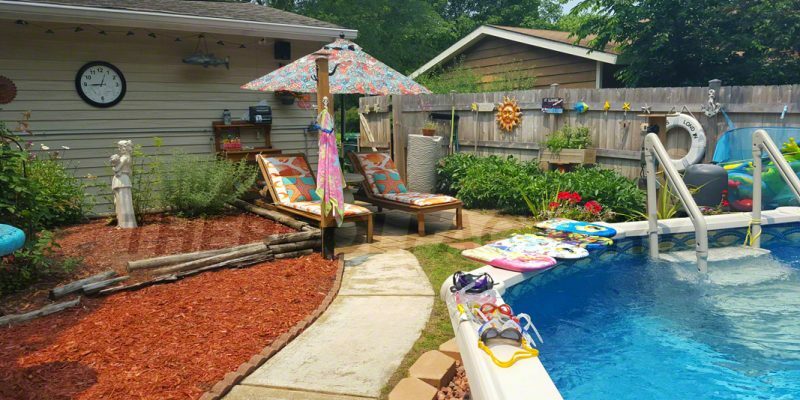 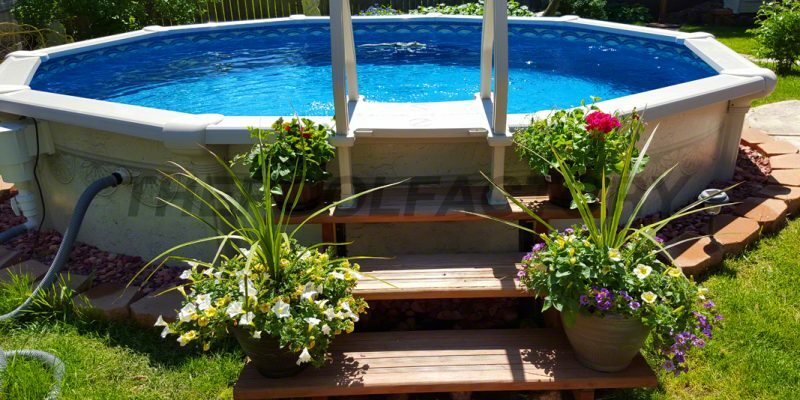 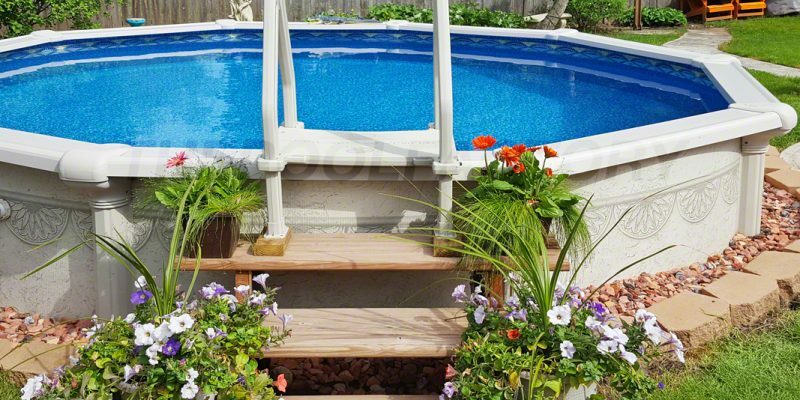 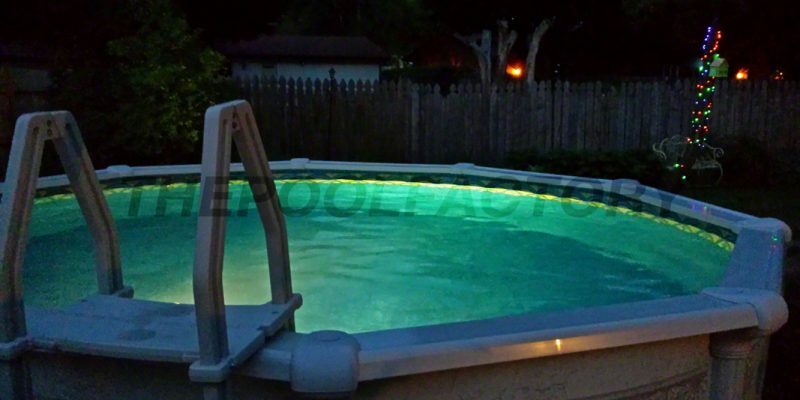 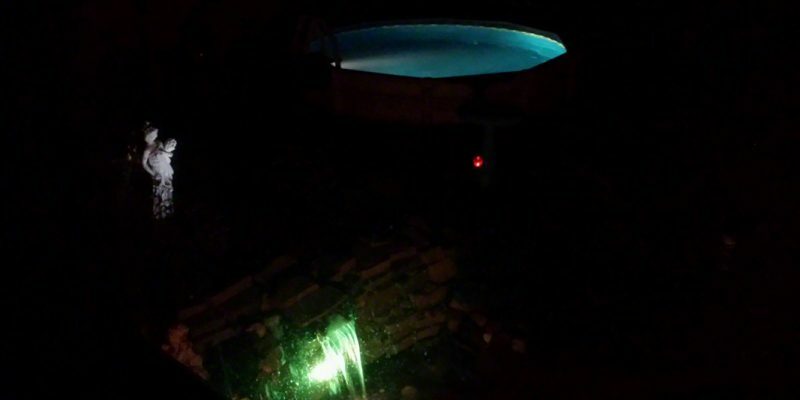 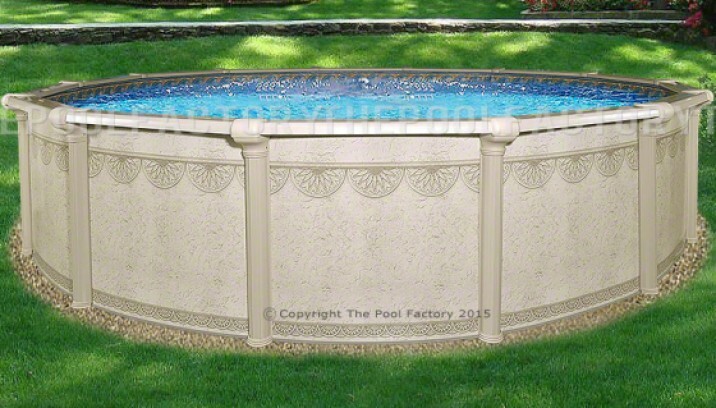 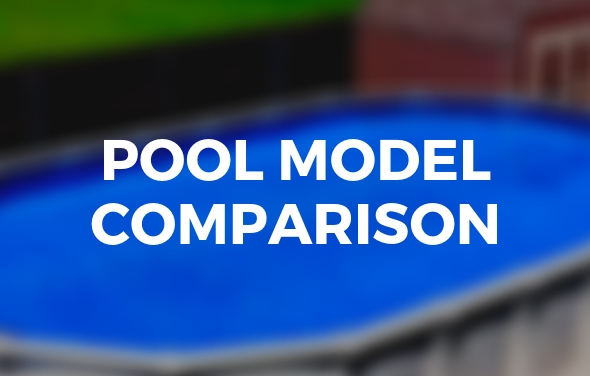 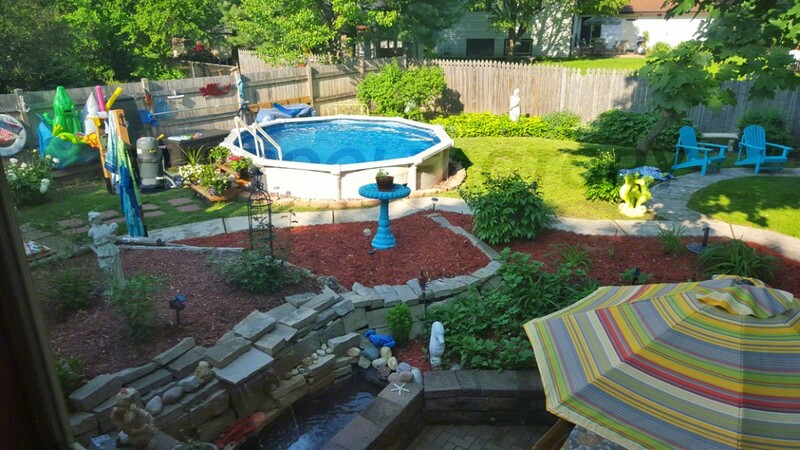 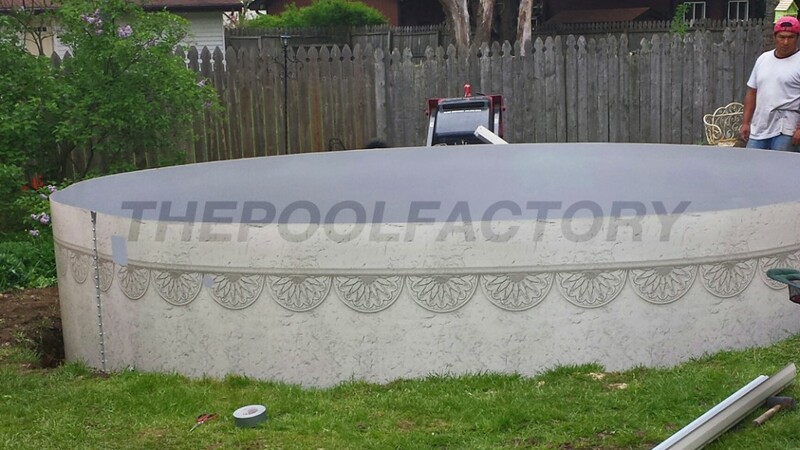 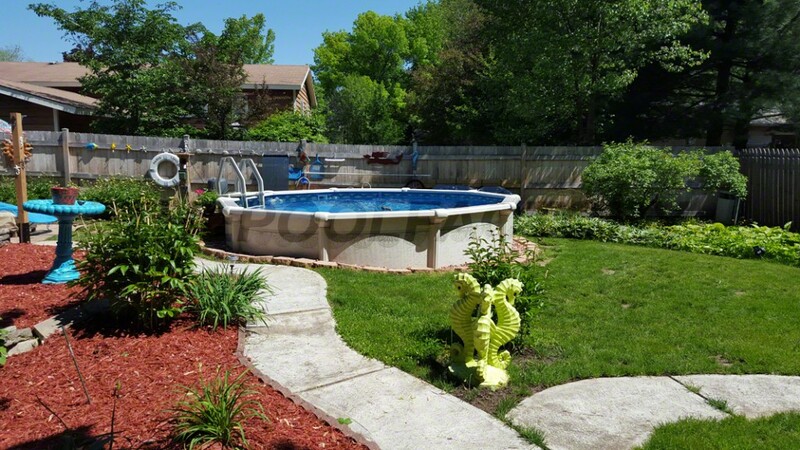 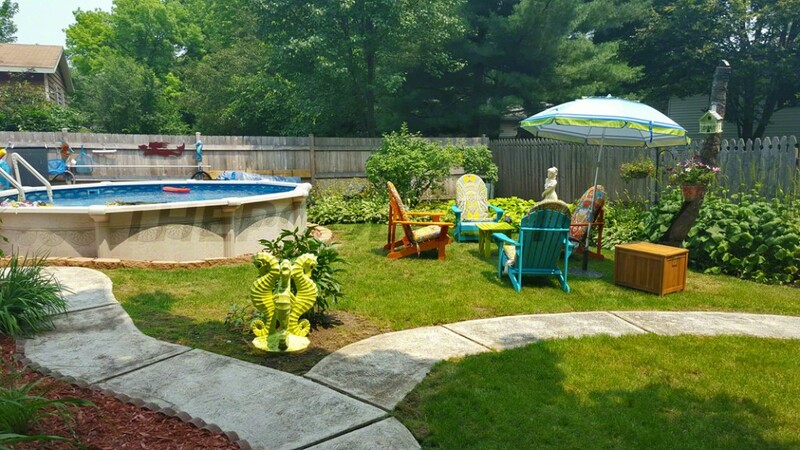 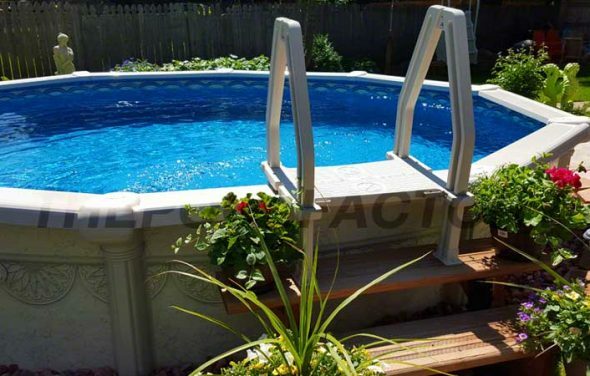 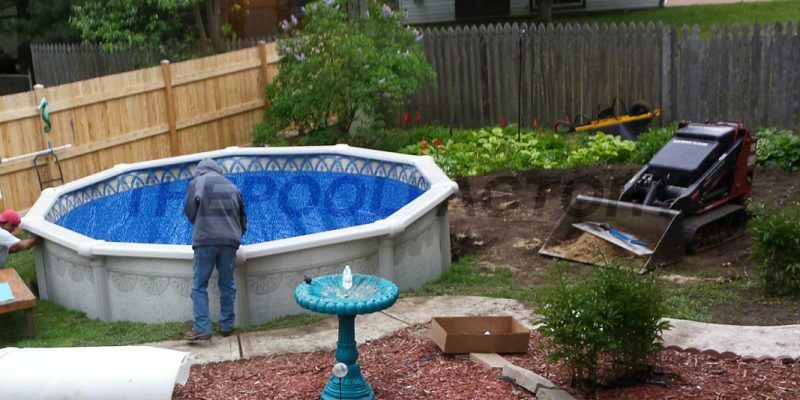 The above ground pool model featured here is a 15'x52" Hampton Round Pool. 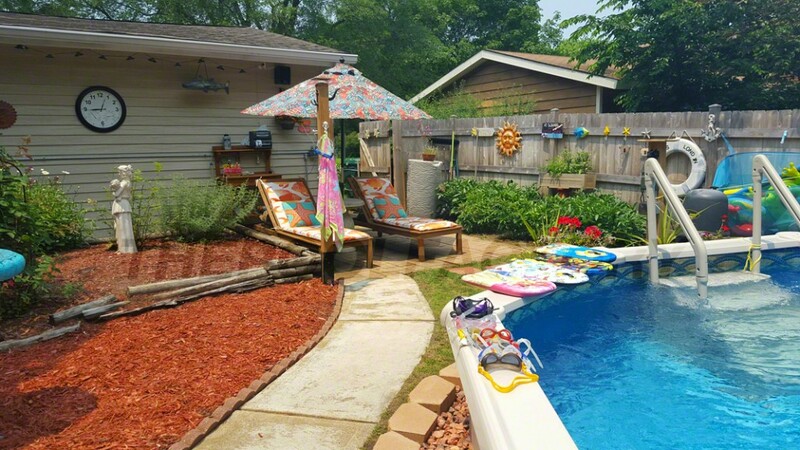 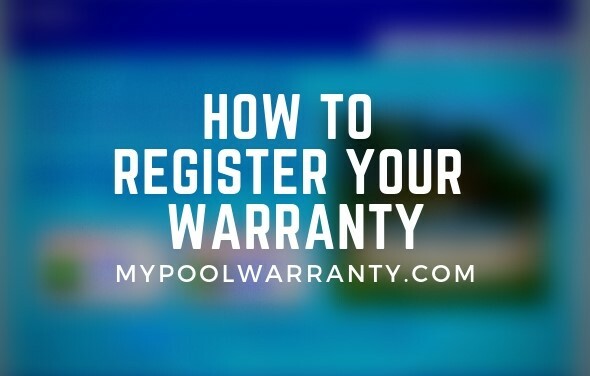 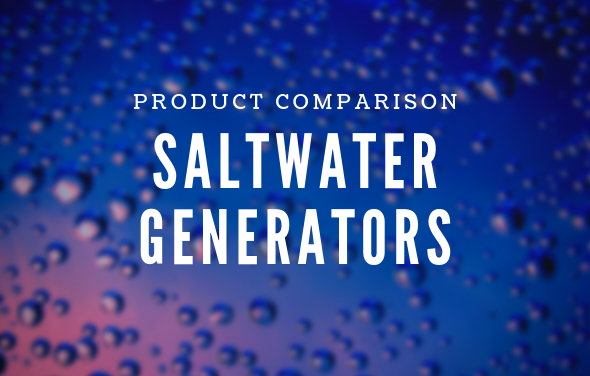 Customer Spotlight – Jesse H.